With less than two weeks until EA and Bioware release the next iteration in the Mass Effect franchise, the official launch trailer has been revealed. 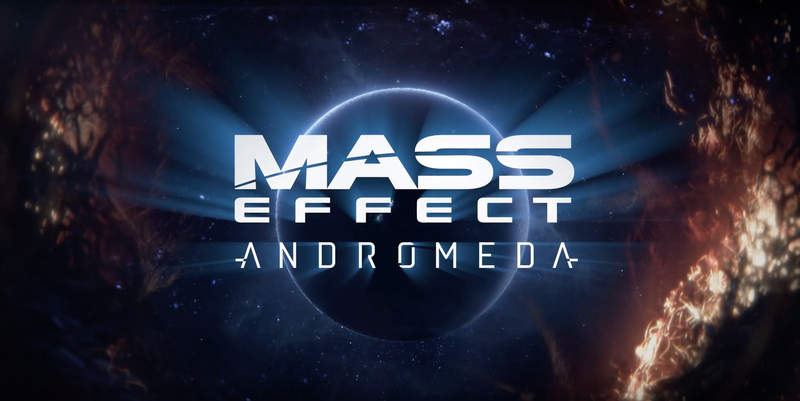 Captured from in-game footage and expected to be “reflective of in-game experience”, the trailer focuses on establishing the narrative drive for the Pathfinders’ mission; bringing humanity to a new home in the Andromeda galaxy. The official trailer above, featuring both of the Ryder twin protagonists available for gameplay, is but the latest in an ongoing trickle of media being made available to the public. Most recently, three gameplay videos focusing on core elements of the game design have been released on a weekly basis. They cover Combat Weapons & Skills, Combat Profiles & Squads, and Exploration & Discovery, respectively. In addition to the gameplay-oriented videos that showcase in-game experiences, Bioware has published a site for the Andromeda Initiative, a portal for fans to learn more about what this adventure means to humanity in the Mass Effect universe. On a weekly basis, six ‘mission briefings’ were added to the portal that relayed a more cinematic experience and brought viewers up to speed with the fleet ships, weaponry, abilities, and plans for settlement. They are all told from a pre-departure perspective; 600 years before the AI team arrives in the Andromeda galaxy, and offer an intriguing look into the meta surrounding the game. Finally, upon viewing all six briefings, players are rewarded with an ‘Pathfinder grade helmet’ for use by their single-player character. Mass Effect: Andromeda launches on March 21st in North America and worldwide on March 23rd. Subscribers to EA Access (on Xbox) or Origin Access (PC) will be able to download a ten-hour demo of the game’s single player and multiplayer components on March 16th. The ten-hour trial was made available on March 15 at 5:30PM EDT, some seven hours earlier than announced. Check back in the coming weeks for feature articles covering Mass Effect: Andromeda, including reviews of both the single-player campaign and multiplayer experience. Next articleClass is in Session! JungleDrums: Ep25 – RX Vega Prices and more!